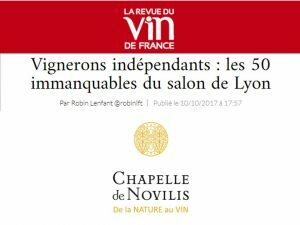 Salon de Lyon - independent winemakers: the 50 unmissable at the Lyon show. 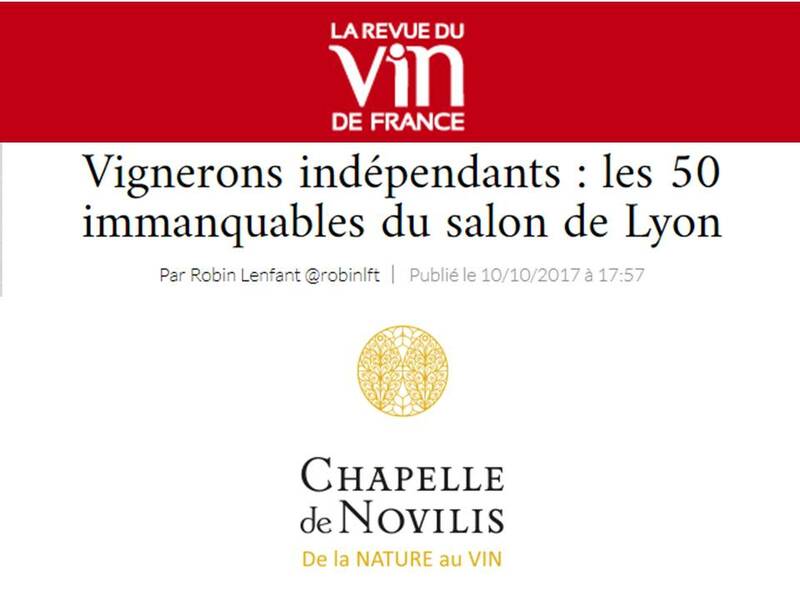 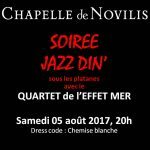 THE REVIEW OF THE WINE OF FRANCE quotes NOVILIS CHAPEL among the 50 winemakers unmissable of the Salon of Lyon of the Vignerons Indépendants 2017. 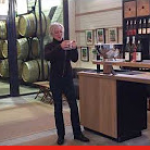 Independent Winegrowers Salon in Lyon.